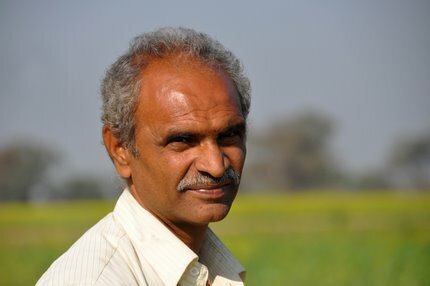 Ramiwash is a small farmer, but probably one of the most create ones we met. On his plot, he combined fruit trees and several vegetable crops. 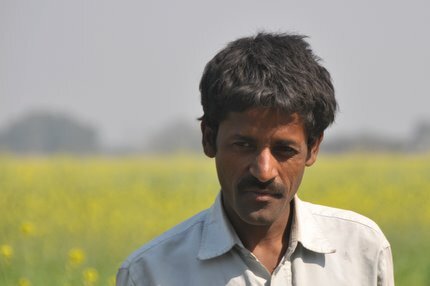 He also implemented convervation farming, planting crops in small holes rather than ploughing his entire field. That way, he could preserve more water, a very scarce resource. Anil talked to us about the dire need for water, now that the rains have become more scarce and the water level decreased over the past years. Indramani is a widow taking care of her grandson. Her son, daughter in law and another grandson moved away to the city. She had a small plot with wheat and one buffalo to barely make ends meet. 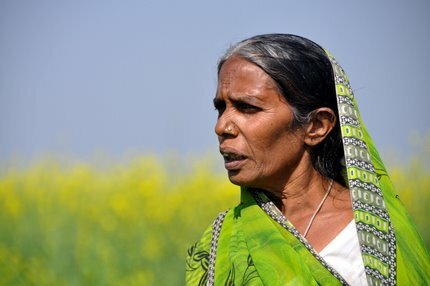 Susila had to rent out one of her plots, as she had no access to water. Her husband has a mobile temple which he drives around to bring in a bit of extra money. She could read and write, and stressed the importance of educating her children, so they could move to the city and "get proper jobs". 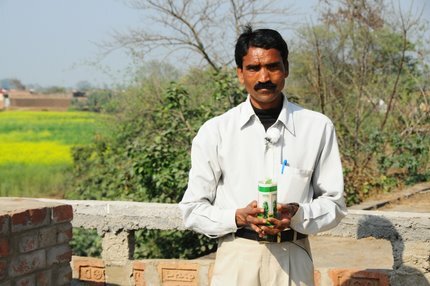 Vidyabhushan invested in a set of teak tree seedlings, which he wanted to plant along his land, so he could harvest the timber and sell it in the years to come. 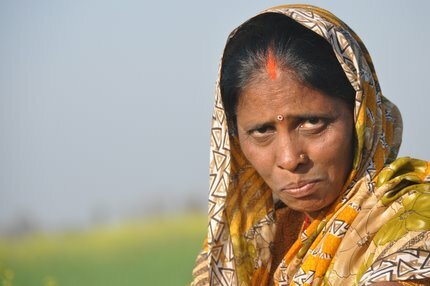 Arti lived alone with her three children. Her husband worked in the city and came home only once a year. 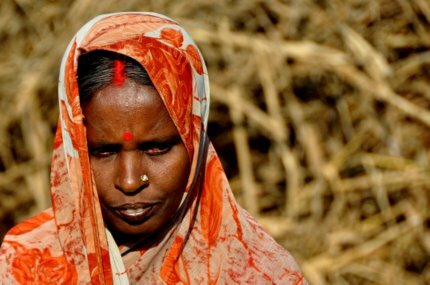 She worked as a day labourer on other people's farms. She told us how the opportunities to work have drastically decreased as people leave their land barren in the summer due to lack of access to water for irrigation. 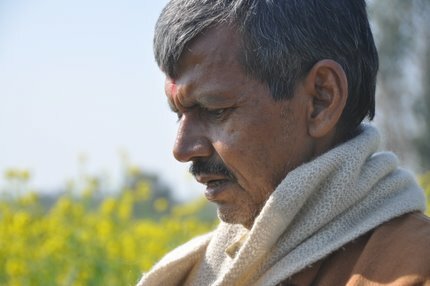 Arjun is the village chief (or "president") from four villages. He is also the chairmain of PACS, a cooperative bank who gives micro-loans to its members, and allows the farmers to ensure their crops against calamities. I guess I wouldn't start to farm unless I had a supply of water and then I would really think about fast growing crop, and then I would think about a good well and lots of windows so the water that evaporates falls back down like it does in a zip lock bag. It saves a lot in watering when the water can be reused. I would think about digging a huge hole to collect water when rain does fall for future use. I would think of owning a huge tractor and digging a lot of huge holes.lol Otherwise whats the point if drought kills everything to do.